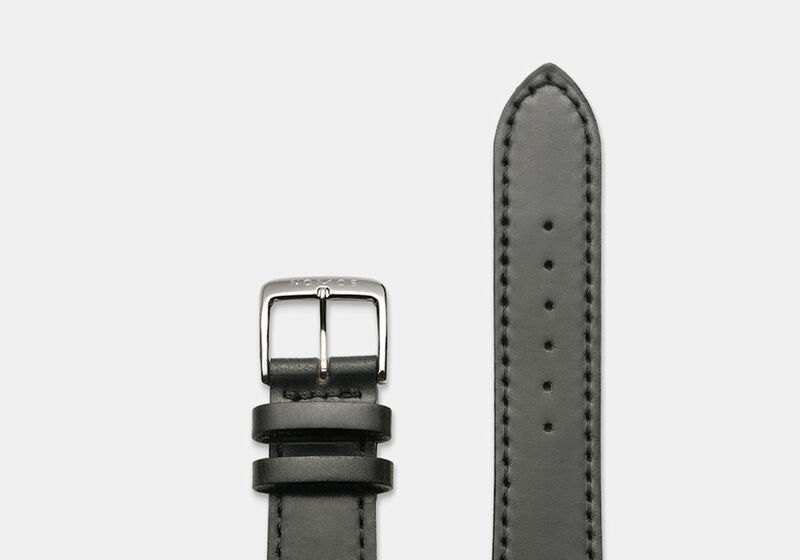 Our design classic—with a 38 mm diameter. Therefore, this striking watch now looks even flatter and more elegant with simply perfect modern proportions. 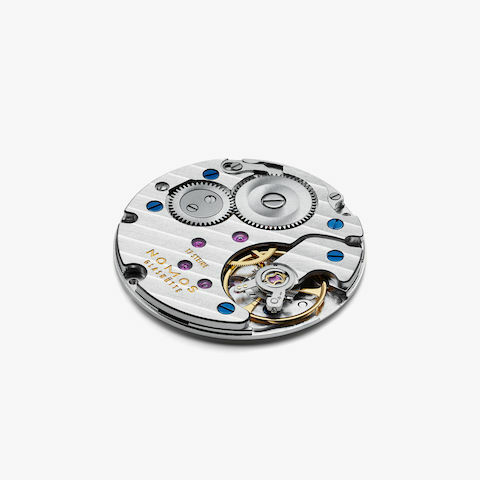 And the reliable and utterly classic manually wound Alpha movement ticks away inside. 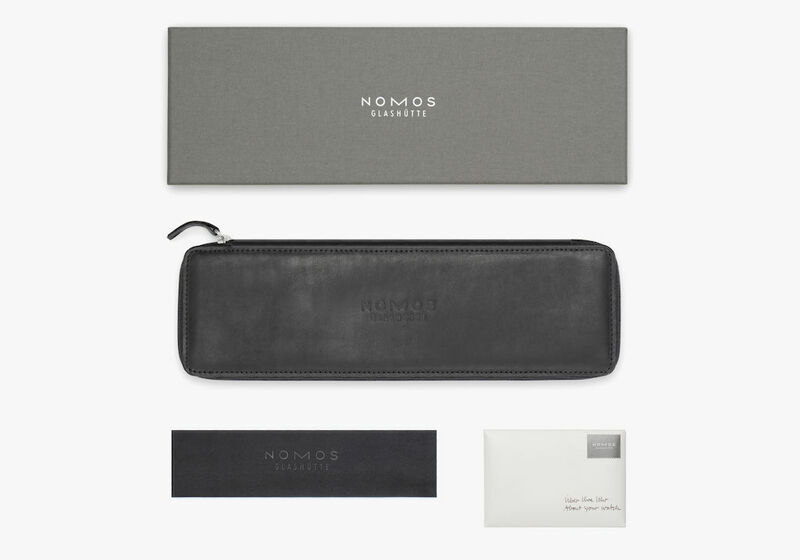 A larger sized timepiece from NOMOS Glashütte, which can withstand the scrutiny of even the most discerning modern tastes and flatter more generously proportioned wrists. Really quite handsome: With a 38 mm diameter, the design classic from NOMOS Glashütte appears even thinner and more elegant with simply perfect proportions for more robust wrists. The reliable and entirely classic manually-wound NOMOS Alpha caliber ticks inside visible through the sapphire crystal glass back. A larger timepiece, handcrafted for life. At 38 millimeters, Tangente has grown in diameter, but its height is characteristically small. This makes its side profile even more elegant.